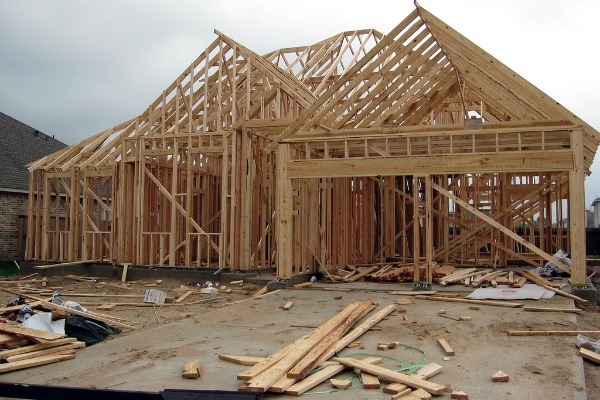 Since its beginning, DR Builders Inc. has focused on delivering the highest level of workmanship and customer satisfaction to the Hilton Head & Bluffton area. We produce the results you expect, with an exact price contract, on time completion, and by courteous, cleanly professionals. Our project manager is right there working alongside employees ensuring exceptional quality and enduring customer service. From the beginning, DR Builders has been providing first class service to Beaufort County homeowners. We’ve been in business for years, and we are committed to delivering nothing but excellence to our clients. We provide fantastic and affordable services, such as custom home building, renovations, remodeling and roofing. If you can dream it up, we can make a reality. 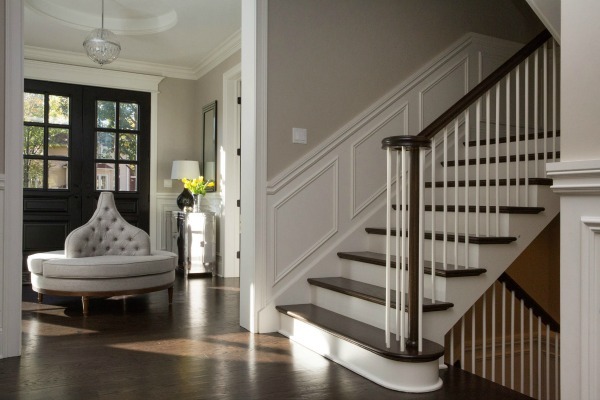 With over 30 years of experience in home remodeling and a proven track record of excellent customer service, DR Builders turns your home building ideas and dreams into a reality. Our company is fully licensed and insured and our friendly team of professional tradesmen will get the job done on time and on budget. 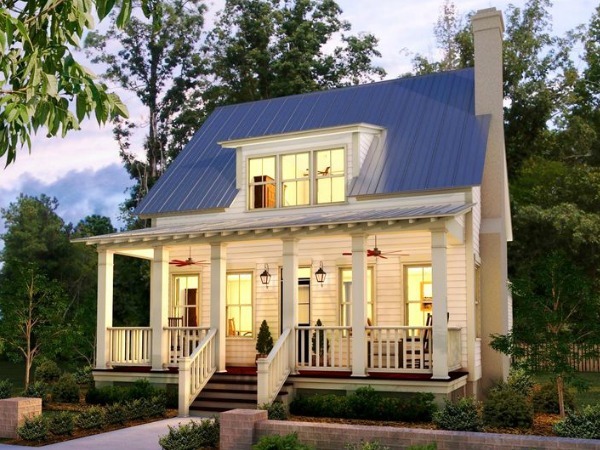 DR Builders, LLC is a seventeen year old company whose founders has over 50+ years’ experience and whose primary focus has been Custom Homes, Renovation, Additions and Storm Repairs. Our qualified Project Management and computerized scheduling and cost control always produces superior customer satisfaction. I have been in the building, engineering and development business for over 50 years (my entire adult life after College). I am every clients’ personal representative, always making sure our product makes our name stand out, as we are family owned. Our work is our product and without a personal commitment to our quality and providing our clients what’s promised in the manner they expect is what set’s us apart. If there’s a problem we are there, not to blame other but to take correction action, immediately. Our Track Record is what keep us in business, it is proven and impeccable. It is our advertising, that’s why we don’t advertise, our track record brings us referral and repeat customers. We understand the stress and “we don't know what to do” that comes with the shock of your home being damages. That’s why we mobilize immediately, mitigate any additional damage (as required by most insurance companies) and assist in making sure your home is restored to pre-damage condition. If necessary, we have Public Adjusters to assist with claim. We stand up to the Insurance Adjuster if necessary, as we know their intent in most cases. Our crews are made up of some of the most qualified Supervision and Subcontractors in the industry. We pride ourselves in having the best qualified and experienced craftsmen’s anywhere. Having been in business so long some previous subcontractors have learned the hard way with us, their normal response “this is the way we do it here”, well, not if you are working on our project, you do it our way, the right way. We know that dealing with damage to your home can be a stressful experience, which is why we do everything we can to help you as quickly as possible. When you call us, we respond promptly and assess the damage, so that we can create a plan of action that will get your home back in shape as quickly as possible. We want your life to get back to normal and your home to be livable again, no matter what type of damage you are dealing with. 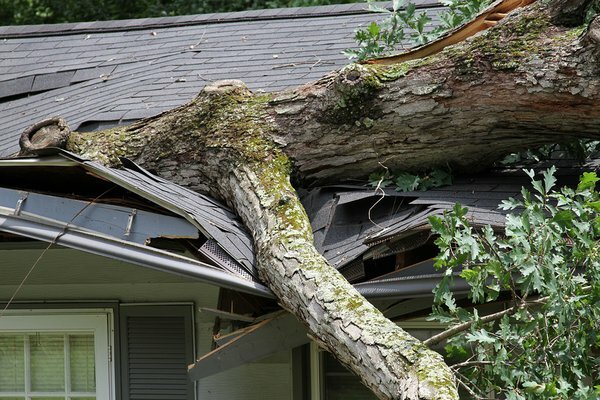 We have worked with caved-in roofs, water damage, siding replacement, blown-off roofs, tree removal, and more, and can even offer home evaluation after we have repaired the immediate damage.